UPDATE: The girl has been located safely. 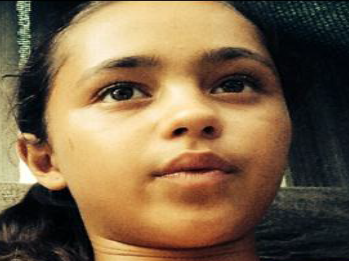 EARLIER: A 12-year-old girl has been reported missing from Wynnum, east of Brisbane. She is described as 160cm tall, slim build with brown hair and brown eyes. She was last seen on Tuesday and hasn't contacted family since then. If you've seen the girl or have any information that may lead to her being found, please contact policelink on 131433.